These service dogs have been placed with their handlers and are working out in the community. 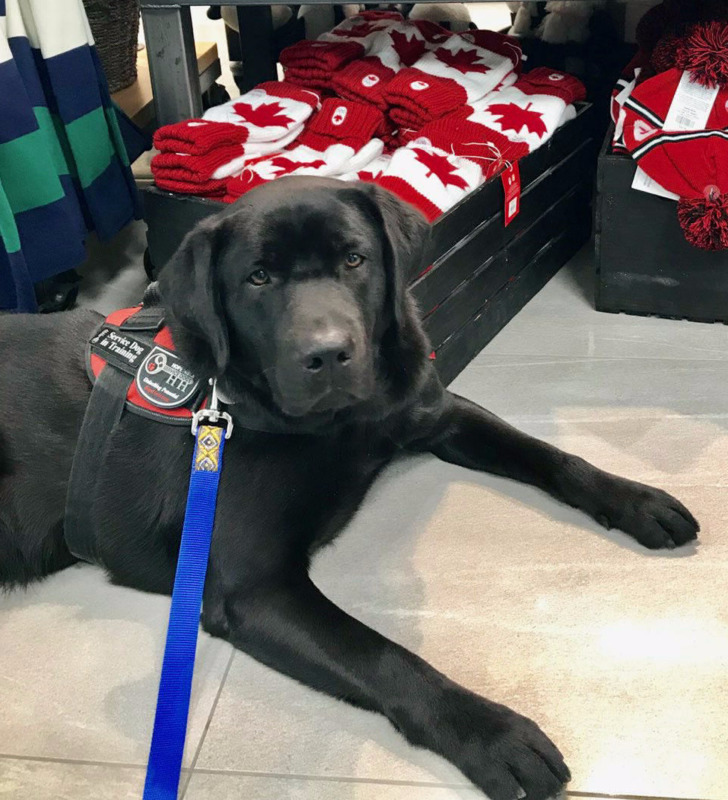 Training and placing the dog is just the start of the team's relationship with Hope Heels. 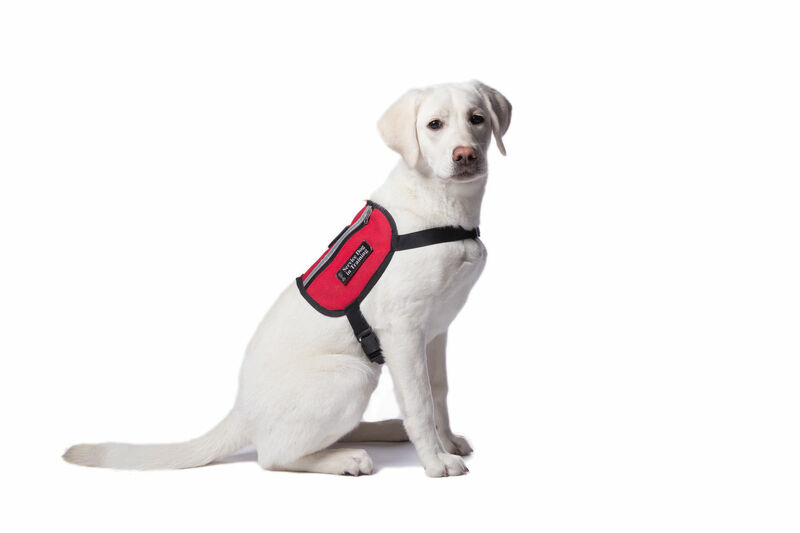 We provide regular aftercare and support services for the entire life of the service dog team. 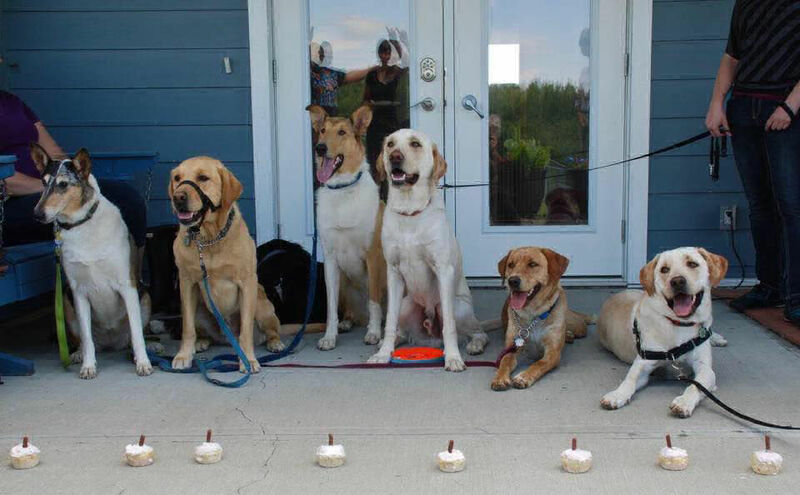 Here they are celebrating their first birthday with friends. Click here to learn about the Service Dogs in Training up in Grand Prairie. 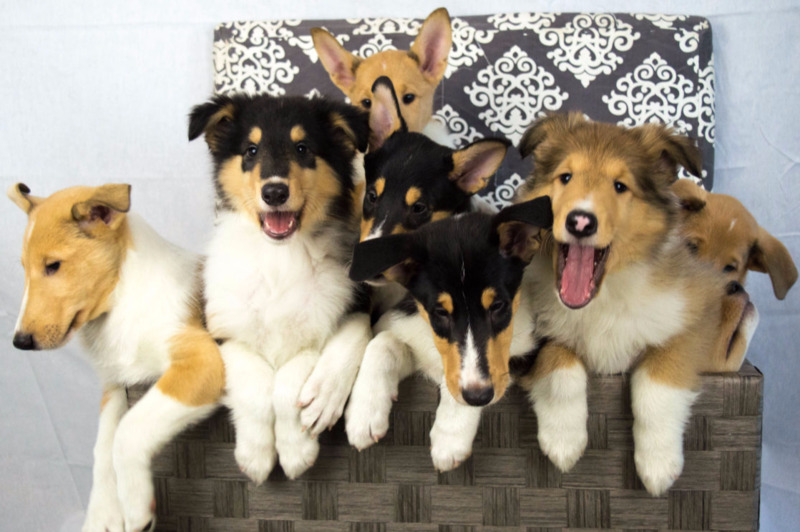 As part of the "Soldiers of Suicide" litter, all of these puppies born on October 14, 2016 were named after first responders and veterans who have died by suicide.